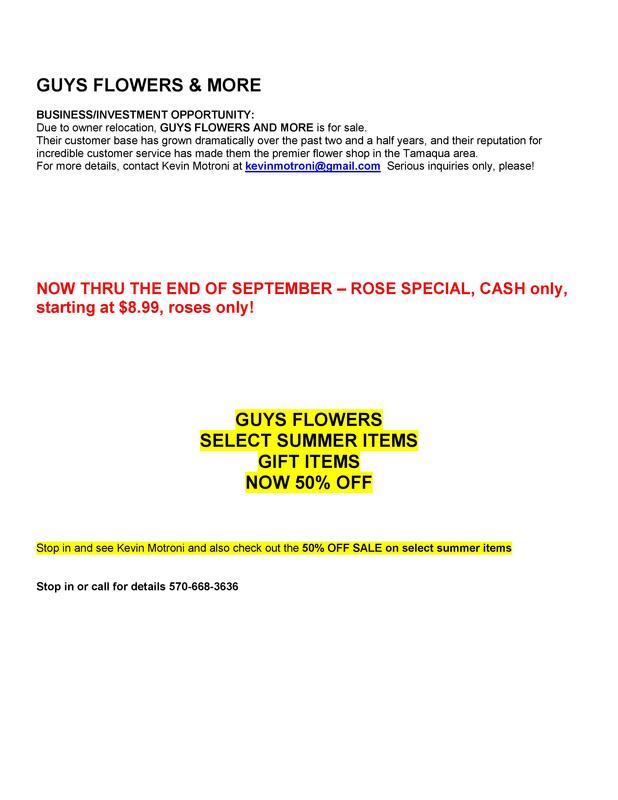 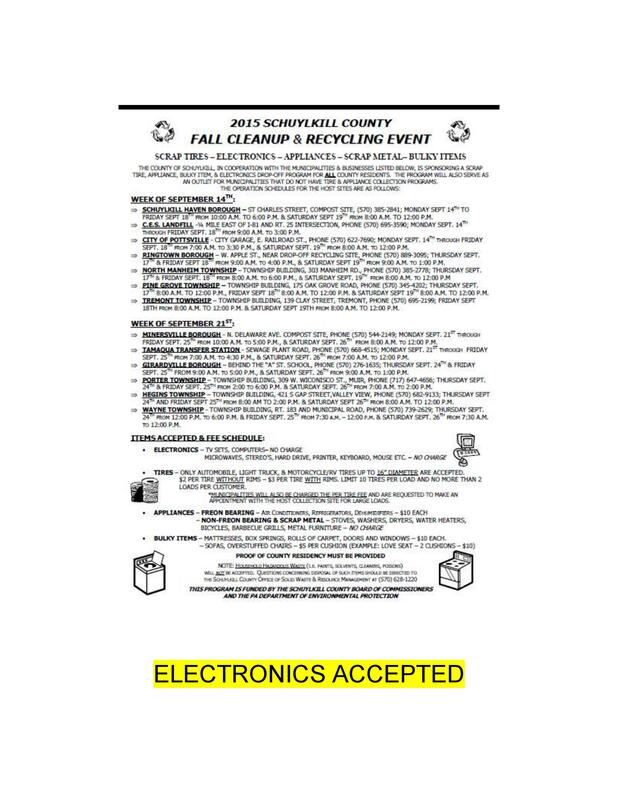 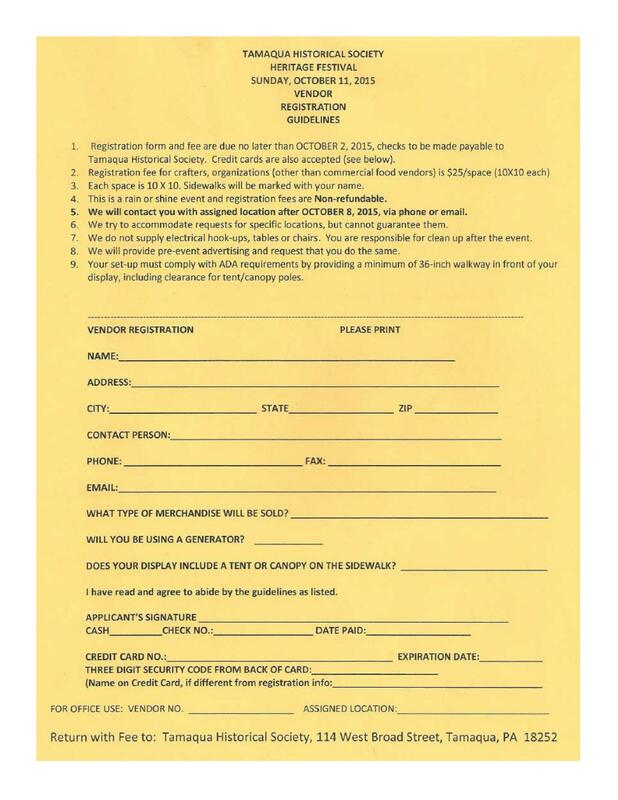 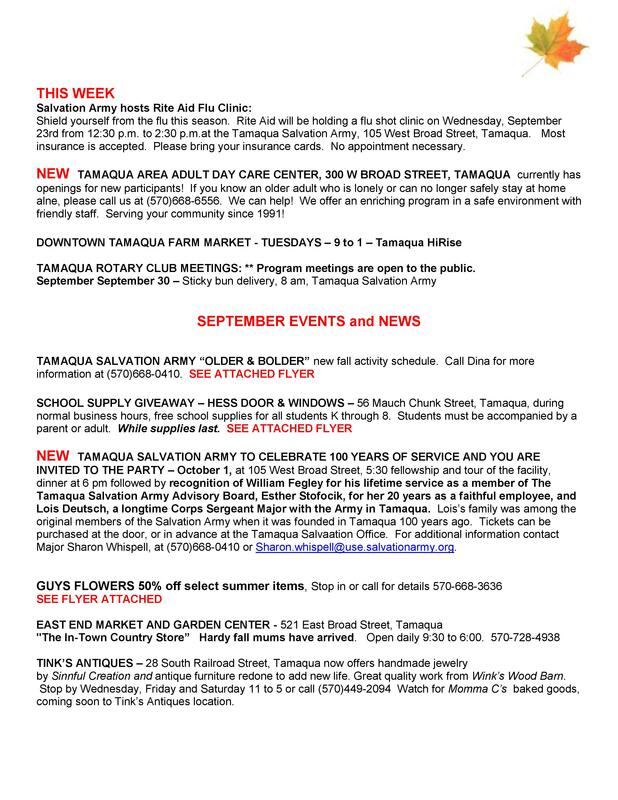 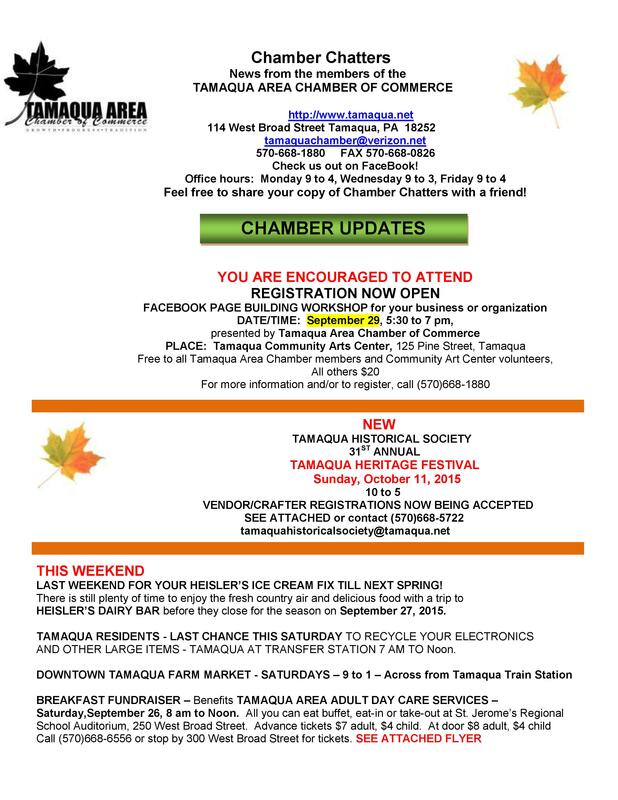 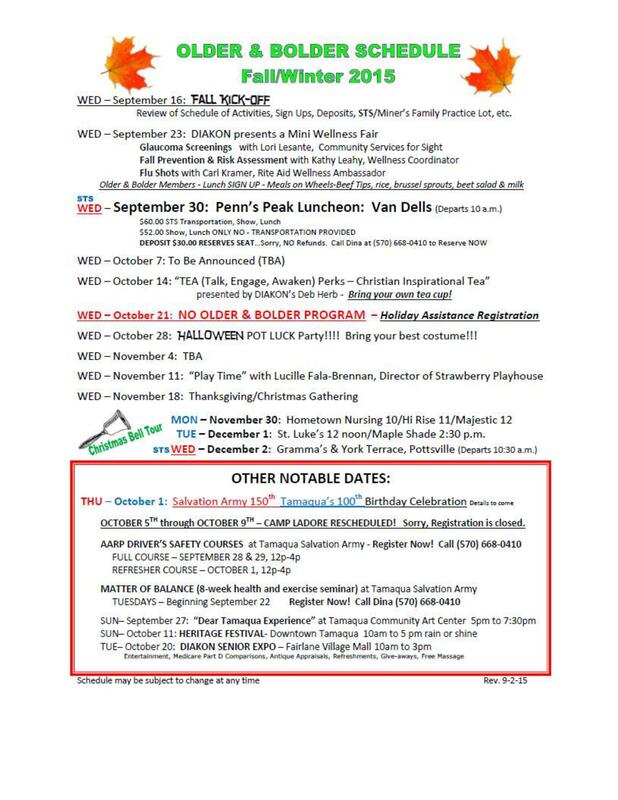 Here is the latest Tamaqua Area Chamber of Commerce’s Chamber Chatters newsletter dated Friday, September 25, 2015. 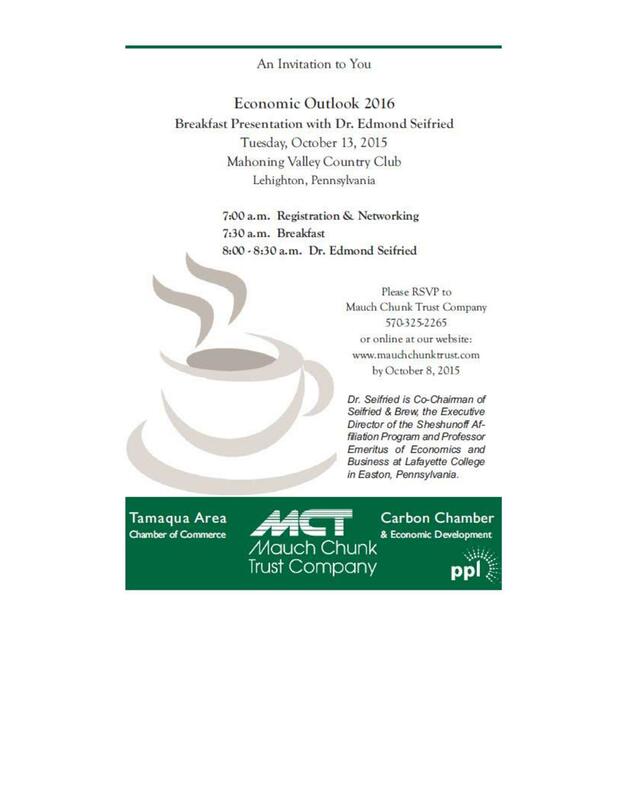 Individuals and businesses can volunteer or be a member of the Chamber of Commerce. 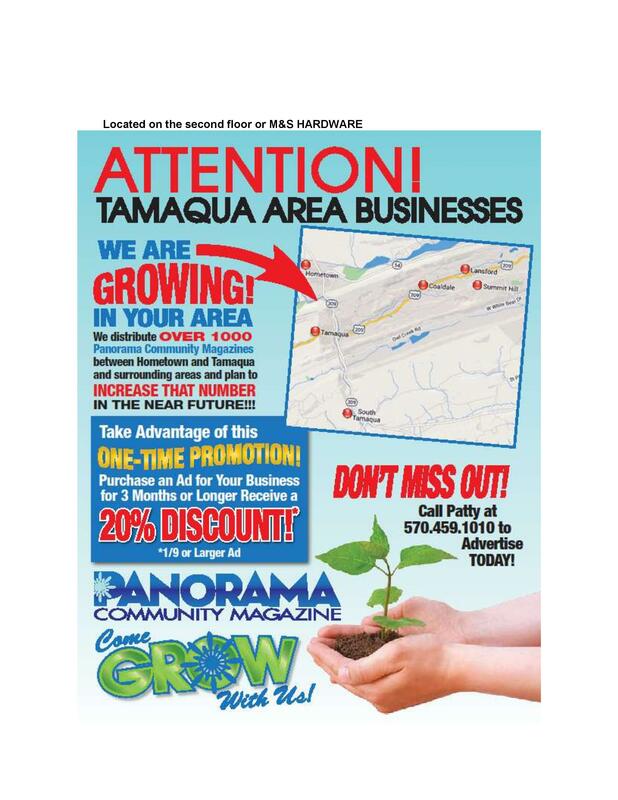 Benefits include member-to-member discounts, local advertising, newsletter promotions and so on. 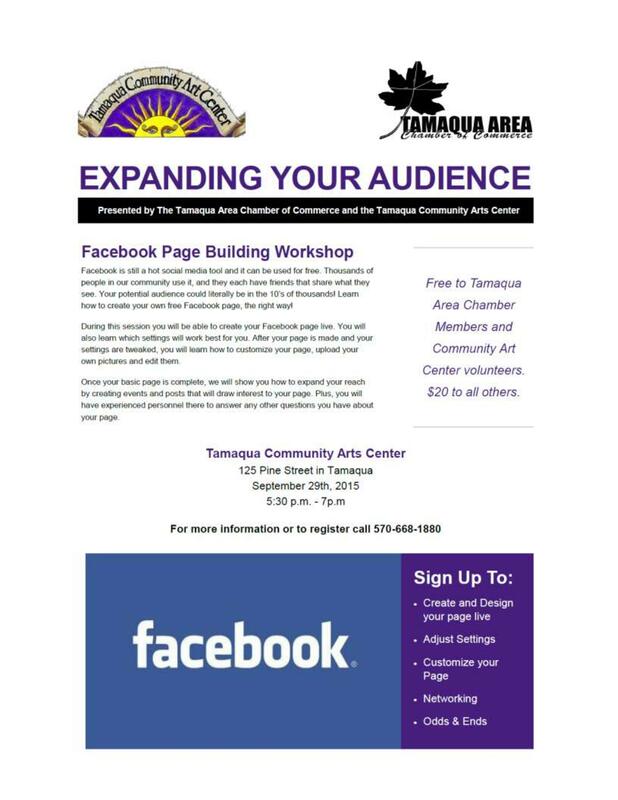 For more information about the Chamber or to volunteer, stop by their office during the week at 114 West Broad Street, call (570) 668-1880, or visit them on Facebook at https://www.facebook.com/pages/Tamaqua-Area-Chamber-of-Commerce/102135013169702. 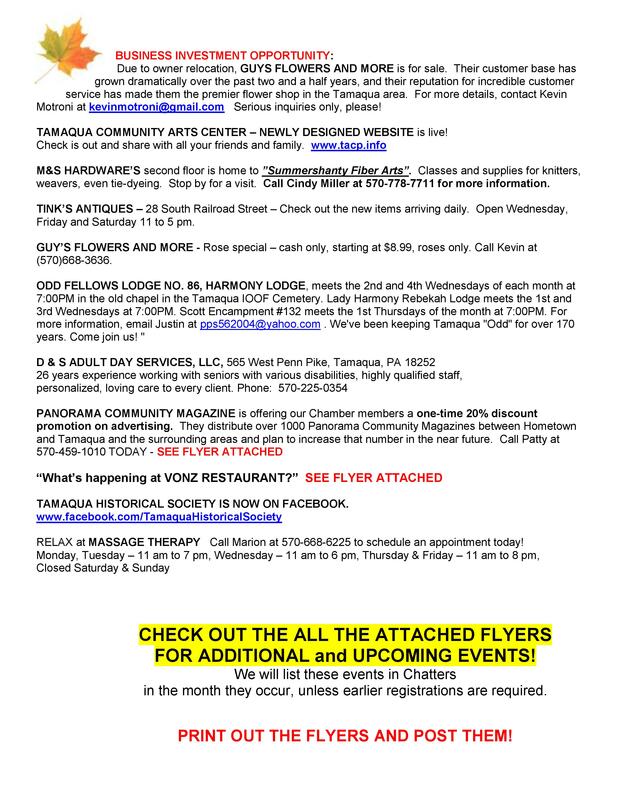 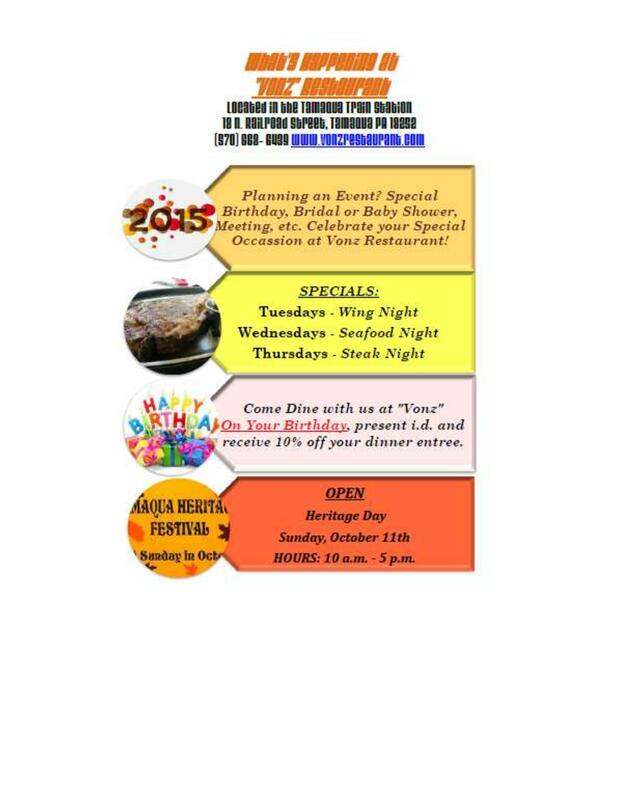 Click HERE to view this 14-page newsletter in clickable and printable PDF format. 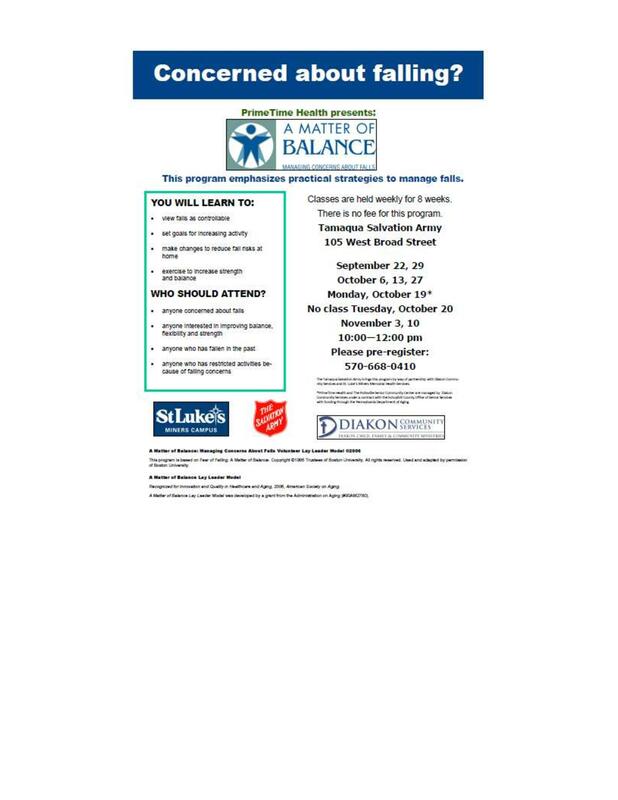 Click on a page below to view it in a larger window.